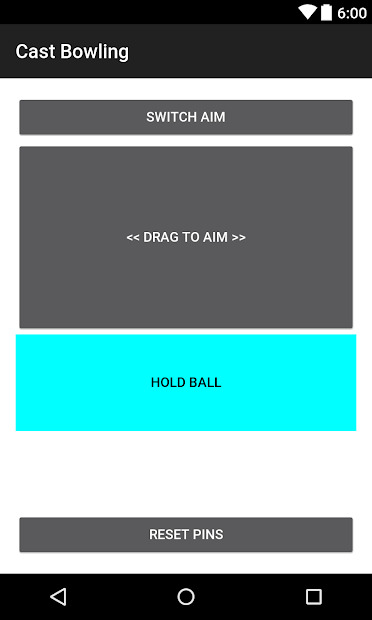 Enjoy Bowling with your Chromecast and your friends, with this Chromecast Bowling game. Cast Bowling uses the accelerometer on your phone as a game controller! 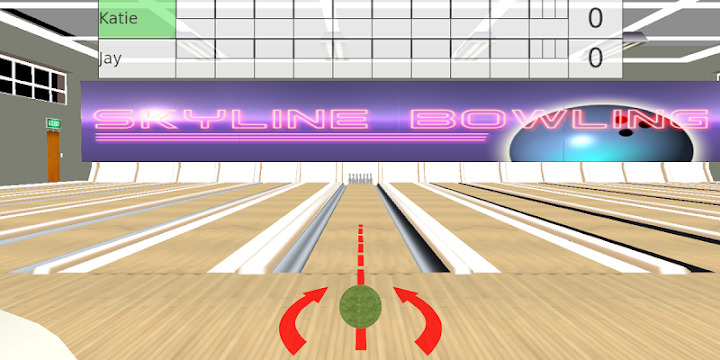 Press the “hold ball” button, make a bowling motion, and let go of the button when you would let go of the ball in real life. 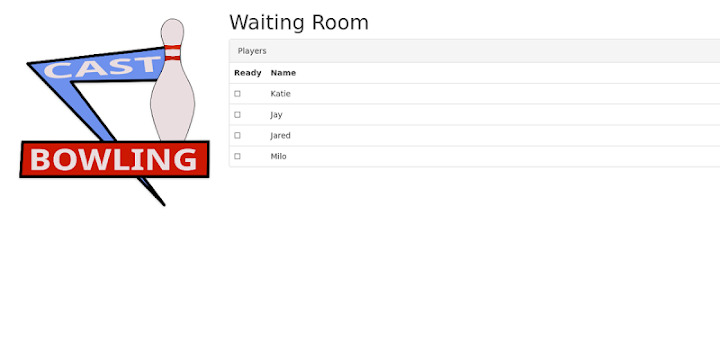 Have all of your friends download the app, and they can all join in and play the same game on the Chromecast!